Taking a short break to be with family. 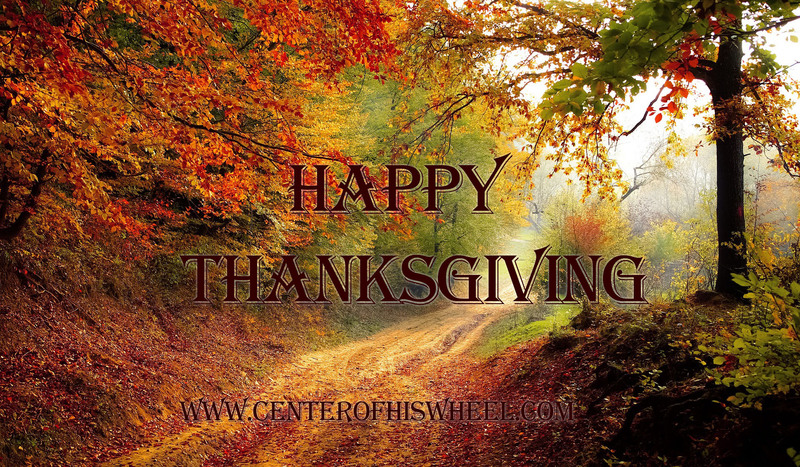 I pray you all have a warm and happy Thanksgiving! God bless. Feel free to download the Thanksgiving picture to your desktop. To do this, right-click your mouse on the picture. Then left-click on the set as desktop background link.